Ahead of his show at Claypath Deli as part of We Shall Overcome on Saturday 8th December, we caught up with Durham resident and earnest, heartfelt singer-songwriter Steve Pledger to get to know him a little better. I’m an acoustic singer/songwriter who moved up to the NE in the Summer of 2017. Over the last 6 years I’ve released three albums (the latest went on to receive two Album Of The Year awards) and keep as busy as possible gigging around the UK… particularly in the NE, naturally. Mmm… not sure I have one. Probably Apocalypse Now! It still has the power to blow me away whenever I watch it. The Fisher King is another personal favourite. Just one?! Agh! The West Wing… still. There are probably a few contenders for this but I’m going to say Dickens’s A Christmas Carol. Not because of any kind of ‘festive fixation’, but because of the message(s) it conveys, which are often lost in film adaptations: the heart and warmth of the story; the themes of hope and redemption, and the compassionate point of view from which the tale is told. And whilst I read it every year (nearing Christmas, I should add) the seasonal element, whilst prominent, is really just a device Dickens employs to relate the true themes at the story’s heart: the necessity for compassion towards those who are otherwise too-often forgotten, and that it’s never too late to embrace and embody that spirit. It’s as much for our times as it was for his. So much! Again, it’s hard to narrow down. I love witty, intelligent comedy: Bill Bailey, Mitchell & Webb, Dylan Moran and such. So much! Again, it’s hard to narrow down. Cruel injustice, in all its many and varied forms, would cover much of it. Though I suppose, strictly speaking, ‘cruel injustice’ makes me angry; it’s the effects of it which make me sad. Archimedes, Euclid and Pythagoras at Trivial Pursuit (Lord of the Rings Edition). I imagine they’d be completely stumped by the literary/film references thus vastly increasing my chances of winning. However, I like to think they would derive pleasure from all the angles involved. 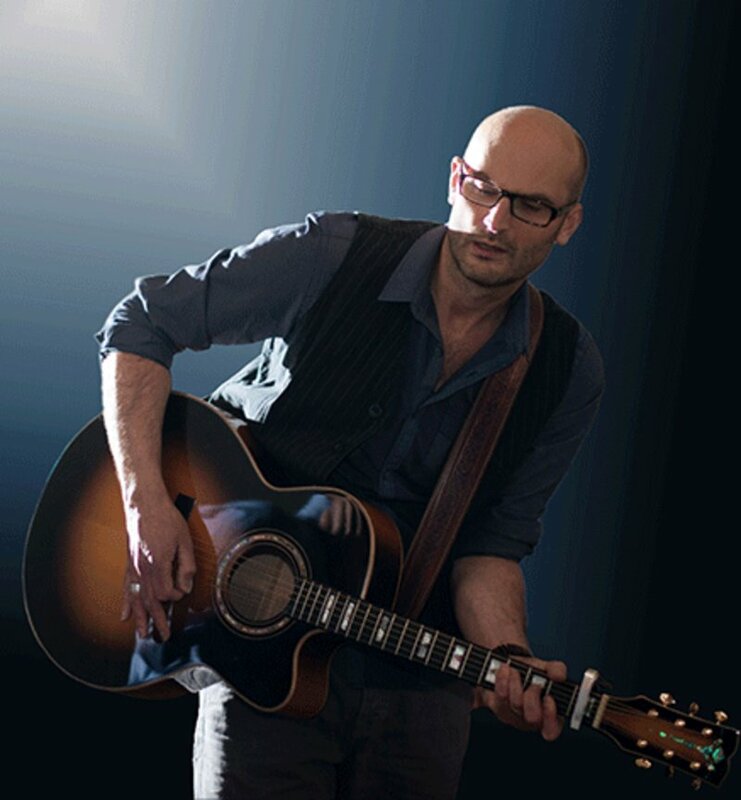 Steve Pledger plays Claypath Deli, Durham on Saturday 8th December.